Building Android apps just got easier with Kotlin. 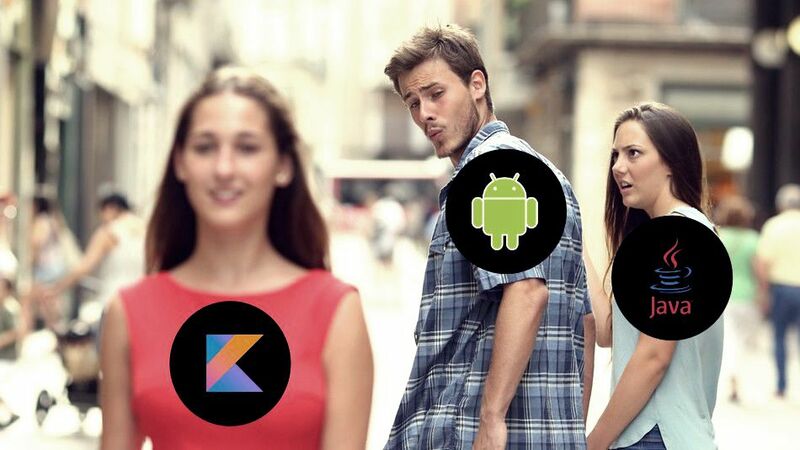 Since 2017, Kotlin became an official language to build Android applications in. It is a modern, expressive and statically typed programming language that can be picked up easily if you have prior coding experience. Pretty straightforward. Right? We are more productive when we use less time to do work, this just means we can do a lot more and meet deadlines faster. This is also a key thing. Java classes can be called in Kotlin and vice versa. This means that if you have an existing Android application written in Java, you really don’t have to change all the code to Kotlin (if you don’t want to). You can simply start writing Kotlin within your Java Android application. Kotlin is also converted to bytecode and also runs on the Java JVM. 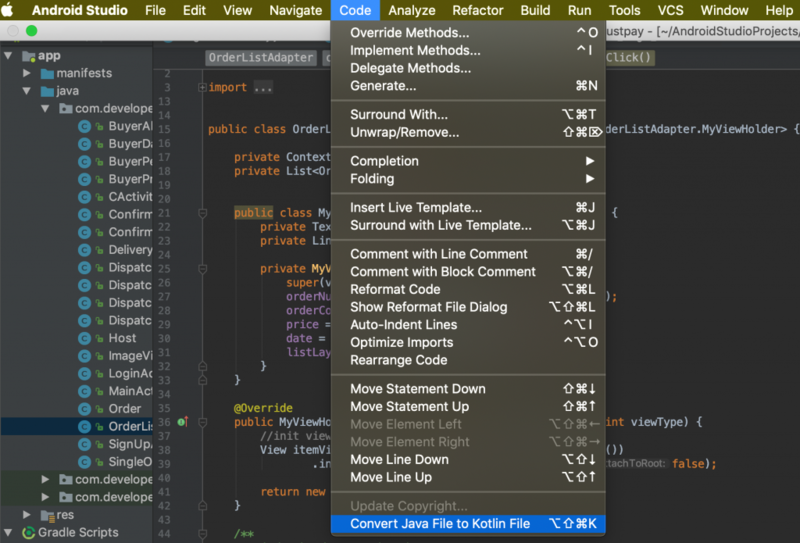 Android studio also provides an easy way of converting Java code to Kotlin if you’re interested. Simply go to Code -> Covert Java File to Kotlin File. Kotlin provides inbuilt null-safe operators. This makes it easy to catch nulls during compile time and this further prevents the app from crashing at runtime. Nullable objects can be declared with a “?”. var name: String = "Adora"
var phrase: String? = "To be or not to be"
When a variable is defined, it is important to tell Kotlin whether the variable is nullable or not. Kotlin compiler returns an error when you call a method from a nullable variable. This makes it safe. However, there are some situations when we have to call these methods. If we MUST do this, we can check if the variable is null or use the safe call operator. As we can see, whichever route we follow, there is no room to get a NullPointerException. Android Studio 3.0 and later provides full tooling support for Kotlin. As a developer, you don’t have any productivity obstruction anymore. Life just got easier. From saying goodbye to NullPointerExceptions, to reducing boilerplate code and writing code that can be easily read. The Kotlin documentation is also pretty straightforward if you would like to get started. 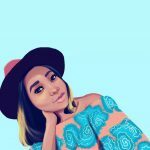 You can also follow my new series, Zero to Kotlin Hero.